We have a large range of luxury ribbon and font colours to choose from to make your own personalised sash for any occasions. Ring or email us with your requirements. Simple pricing. 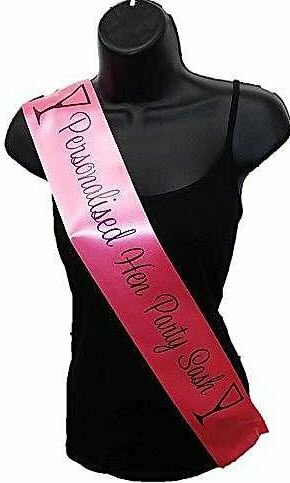 Personalised Sashes - Price includes printing both front and back as required.